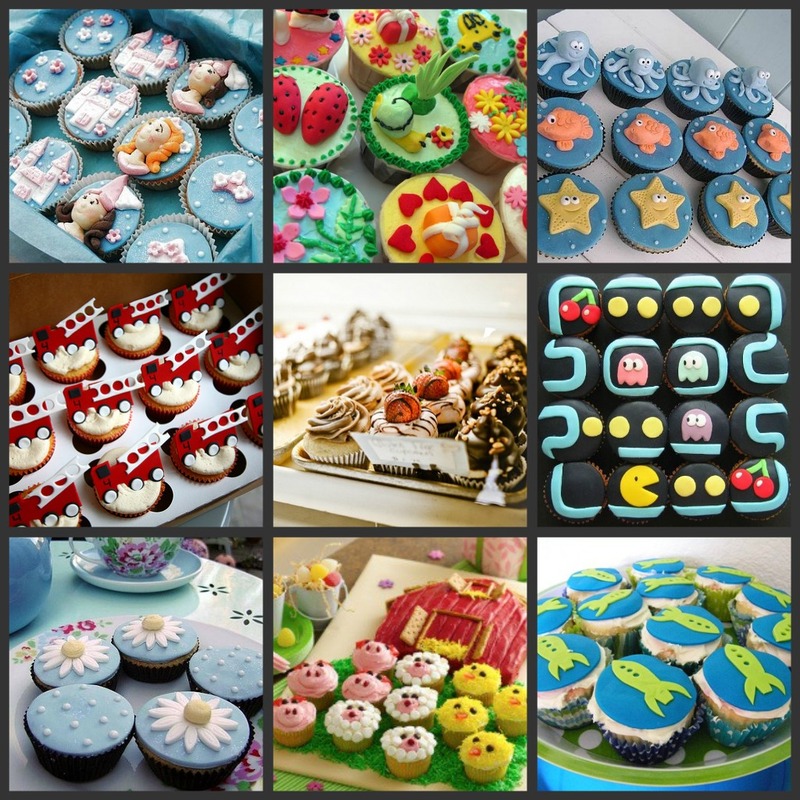 This week is Cupcake Week so I hope you have all been indulging in these little delectable treats! I thought today in celebration of this I would put together some eye candy to tease your tastebuds. There are so many ways to decorate a cupcake. Here are just a few ideas!